Tizi n Test – Morocco’s Best Biking Road? There are plenty of long and testing rides in Morocco, but this is about the best road to bike in all of Morocco: the Tizi n Test road. It’s labelled on maps as ‘difficult or dangerous’, which encourages people in search of a challenge. 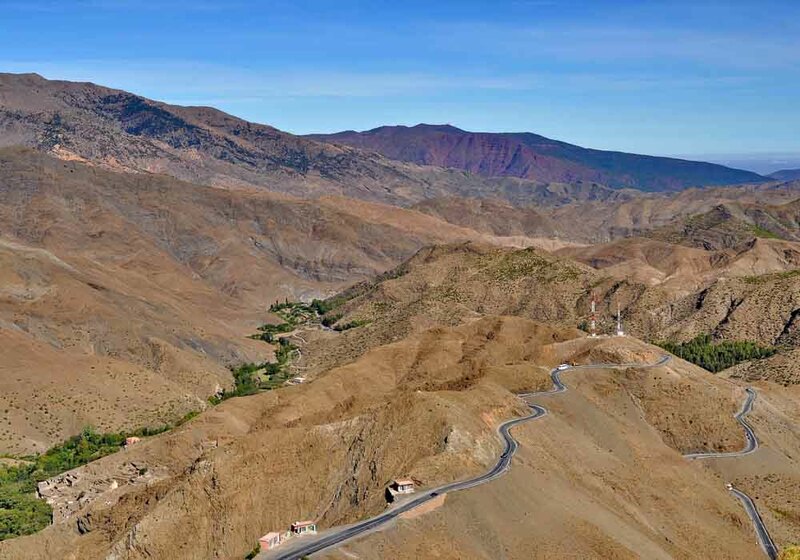 The Tizi n Test pass runs over the High Atlas mountains and connects Marrakech to the southern plains. It climbs to 2092 metres and has some awesome switchbacks to tackle. The Tizi n Test road gets narrow in places, but that’s no issue for a biker. What you do have to watch for is the sheer drops at the edge of the road, the gravel and sand that covers the road in places, and the impact of rain or winter weather. Otherwise it’s a thrilling ride with plenty of hairpins and open road to enjoy. 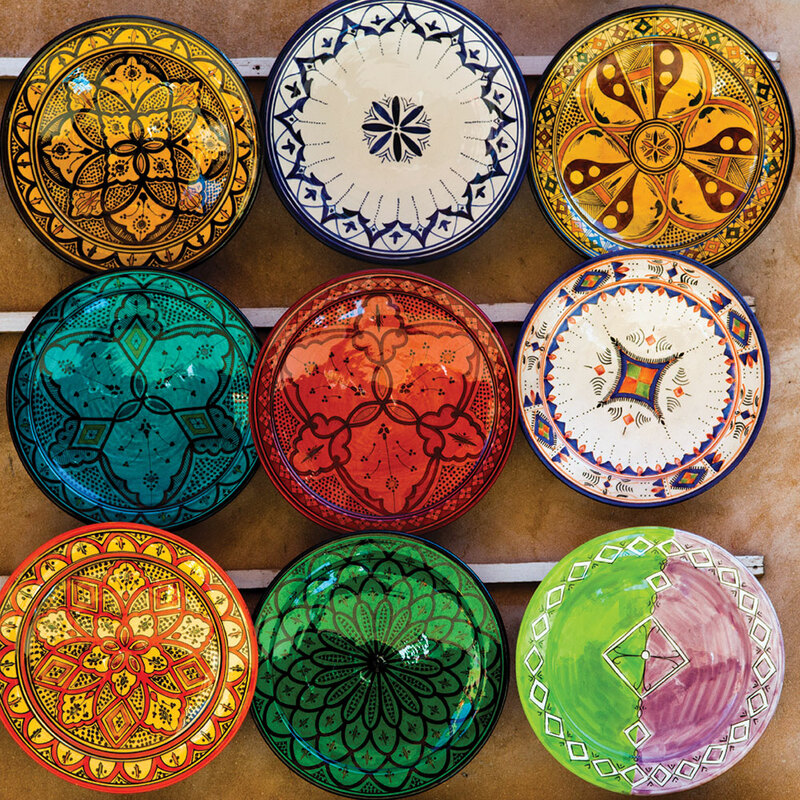 You’ll ride past peaceful villages, and locals selling things at the side of the road. And then of course there are the views. They’re pretty good when you start, but as you climb higher and higher the scenery quickly passes through amazing to spectacular, bypassing jaw-dropping all together, and ending up at unbelievable. There’s also a restaurant at the top of the Tizi n Test if you do want somewhere to take it all in while stationary, and prepare yourself before taking on the descent.